Tobi Mueller started coding when his grandfather, who works in IT, gave him access to a spare PC. It was a sweet 286 machine which Tobi learned to program with the then-popular teaching language Pascal. He eventually became interested in free and open source software, but it was Google Summer of Code (GSoC) that helped transform Tobi into the free software contributor he is today. Tobi was a GSoC student in 2007 for GNOME, a free software desktop environment. He’s been a regular contributor to the GNOME community ever since—and in 2012, Tobi was elected to the GNOME Foundation board of directors. 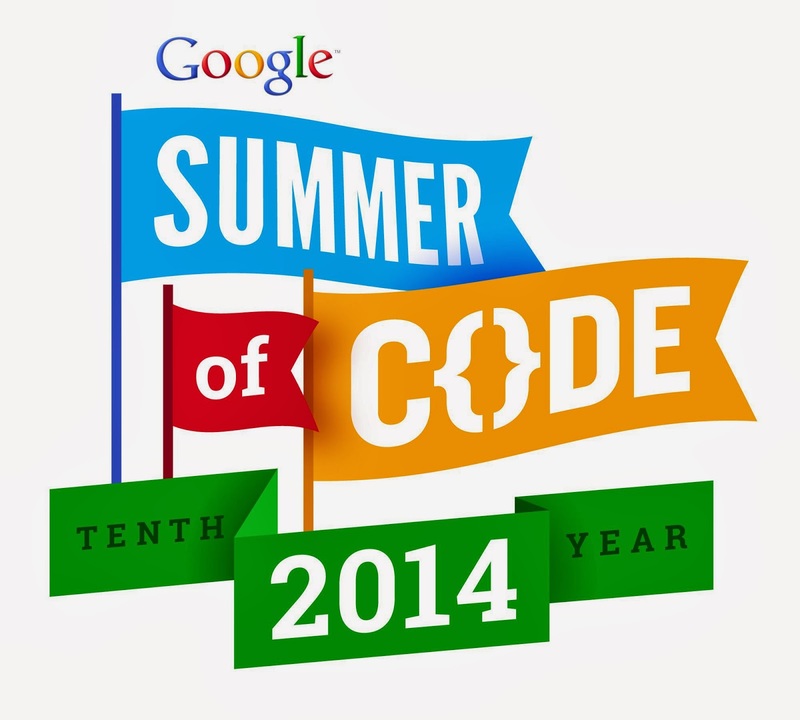 So if you’re a university student looking to earn real-world experience this summer, we hope you’ll consider coding for a cool open source project with Google Summer of Code. We’re celebrating the 10th year of the program in 2014, and we’d love to see more student applicants than ever before. In 2013 we accepted almost 1,200 students and we’re planning to accept 10 percent more this year. You can submit proposals on our website starting now through Friday, March 21 at 12:00pm PDT. Get started by reviewing the ideas pages of the 190 open source projects in this year’s program, and decide which projects you’re interested in. There are a limited number of spots, and writing a great project proposal is essential to being selected to the program—so be sure to check out the Student Manual for advice. For ongoing information throughout the application period and beyond, see the Google Open Source blog. Good luck to all the open source coders out there, and remember to submit your proposals early—you only have until March 21 to apply! This entry was posted on Monday, March 10, 2014 at 12:00 PM and is filed under developers, Open Source. You can follow any responses to this entry through the RSS 2.0. You can leave a response. Verizon: No Internet for you! What? WSDOT is removing trees? The I-90 snowshed retires after 64 years!